You’re in! Get ready to Rock ‘n Roll with the Rock Your Intuition Training Call. Hey, you missed the live call, but no worries! Click this link to be taken to the replay immediately. 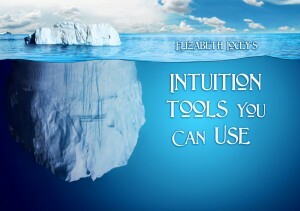 And don’t forget to download your FREE Intuition Toolkit below! Click here to download your Free Toolkit!